Listen, we’re not here to rain on your Facebook Live parade. 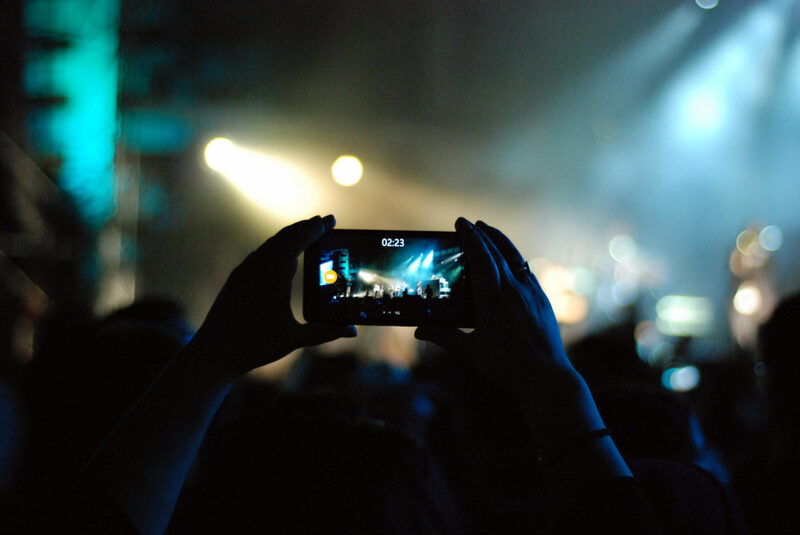 Live video, for free, right from you phone? That’s amazing! Facebook Live truly is a great innovation, and as live stream people, we’re excited about how well it’s doing. But also as live stream people, we can’t just stand back and pretend like Facebook Live is the solution for live stream. Facebook Live is good for some things: quick promotional videos or announcements to your audience, personal videos to help you connect with friends and family, and of course, chronicling your latest Chewbacca mask purchase. But when it comes to real live stream for events, conference, services and the like, you may want to think twice before ditching a live stream service for Facebook. With Facebook, you are restricted to 90 minutes per streaming session. So if your event is longer than an hour and a half—or accidentally runs over that amount of time—you’re outta luck. Facebook controls your content and its delivery instead of you. Think about who you want determining where your content goes and when. Do you really want that in the hands of Facebook and its illusive algorithm? As of now, Facebook is ad free. However, it may adopt ads during streaming sessions, as YouTube does, once they get enough users to justify their potential loss. With reports showing how popular Facebook Live has been just this year, ads are a real possibility for the future. With Facebook, you’ll lose your ability to control the look, feel and branding of your content. As we all know, brand consistency is crucial for building and growing an audience. Don’t let the word “free” hurt your overall brand. If Facebook detects copyrighted media—music, movies, images—it can stop your live stream without your consent, causing you to lose that video, its viewers and all of the time and money you spent producing it. We here at MediaFusion know live stream video, and we know that Facebook Live isn’t the long-term solution a lot of people are hoping it will be. Sometimes when something seems too good to be true, it is. Don’t sacrifice your brand and content just because something is free. Save Facebook Live for fun, quick check-ins with your audience. When it comes to live streaming your events, conferences and services, choose a live stream partner that will work with your brand and aesthetic, will give you the control over your distribution, and will store everything for you in one place.